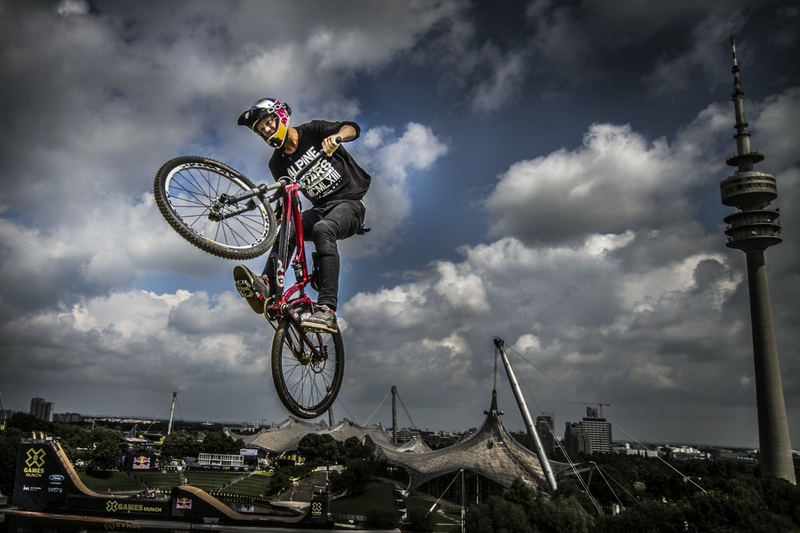 Martin Soderstrom lives in Uppsala, Sweden, and is one of the most diverse mountain bike athletes today. Back in 2007, Martin won the Nordic Championship in slopestyle. Shortly after earning the title, a YouTube video was released of him, which impressed the whole bike scene. His international breakthrough came in 2008 when, throughout a series of dirt and slopestyle contests in Europe, he proved to belong among the world’s best riders. He placed 4th at the Nissan White Style contest, which was his first international competition ever, then 2nd at the Vienna Air King, followed by a victory at the Qashqai Challenge stop at Olympiapark Munich. 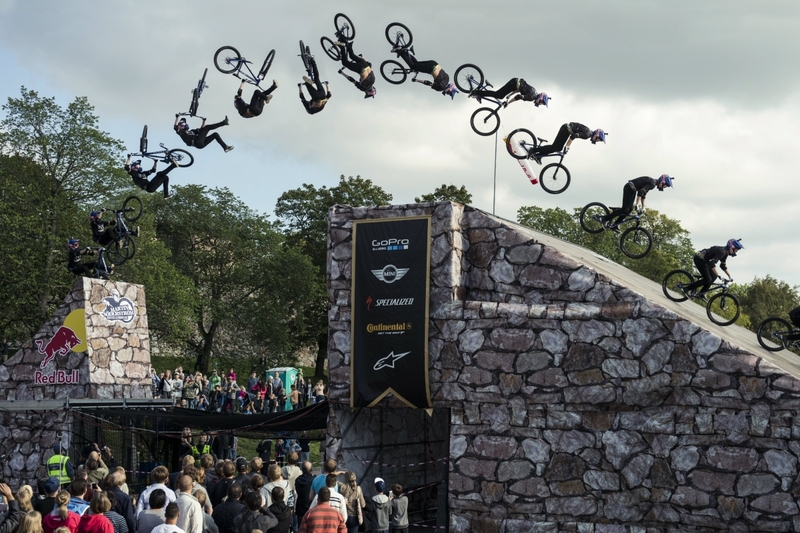 Since his impressive start, Martin Soderstrom’s great career hasn’t stopped: in 2011 he placed 2nd at Nuremberg’s Red Bull District Ride in front of 60,000 people. The following year he placed 2nd overall in the FMB World Tour 2012 overall ranking. This success was due to numerous amazing results where he made his way on to the podium with a win at Freestyle.ch, his 2nd place at 26TRIX and at Crankworx Whistler’s Red Bull Joyride. Equally noteworthy are his victories at Switzerland’s Rocket Air and California’s Rain or Shine Jam. 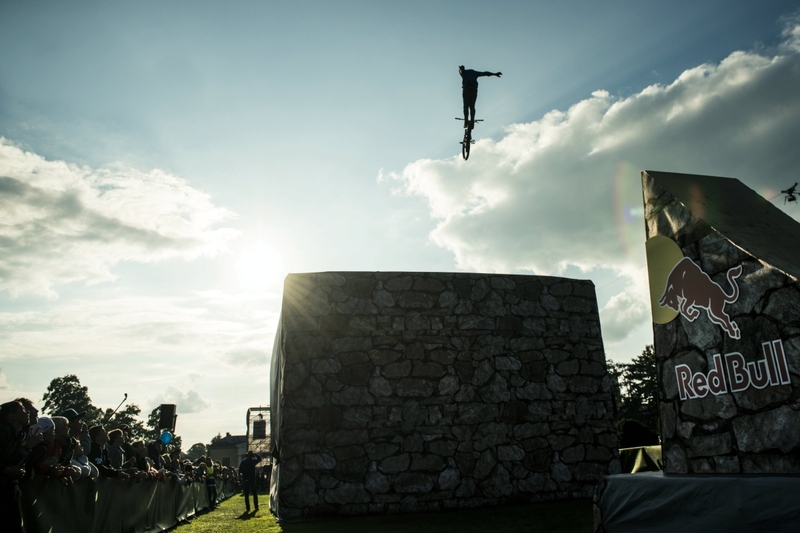 Martin is truly an all-round talent, famous for his triple tailwhips, 360-whips and extremely inverted 360-tables. All together he has his own unique style. Not afraid to step out of his comfort zone and show diversity, Martin is also a strong competitor at big mountain events like Red Bull Rampage. And at Crankworx Les2Alpes, he convinced the judges and spectators in the main slopestyle competition as well as in the Speed & Style contest. Martin is also the ‘king of bunny hops’: at Sea Otter 2012, he showed that a 48-inch bunny hop is no big deal for him. Everyone has their own understanding of success. What’s yours? That´s a big question, but I guess just to find something that you love to do in your life like bike riding is for me a great success! HI FIVE! What does it take to be a pro rider nowadays? A whole lot more than many people think. Riding a bike on a professional level is probably the easiest thing of our job. But to travel all the time and to ride at that level exactly when someone tells you even if you would love to be at a totally different place at the moment is definitely the hardest part. Can you explain your style of riding? I guess steeze is pretty important for me. To ride out a trick when it looks bad is just not pulling a trick. I also really like to mix my riding up a lot; I get bored if I ride too much of one thing. What’s the best / worst part of being a professional rider? To have the possibility to only focus on your riding and not have to think about another job or something is pretty sweet! All the traveling is definitely a really hard one, but I kind of enjoy that most of the time so I am gonna say to always have to be on top of your game during the contests season when your body hurts from all the riding and keep the motivation and focus up is a hard one! How do you try to keep your style of riding unique? To find your own style is definitely important, otherwise you’re just gonna look like everyone else and not get the attention from judges or sponsors. So I guess the best way is to keep your eyes open for new tricks that you feel would fit your style and then work on it a lot then you will get your own touch on it. 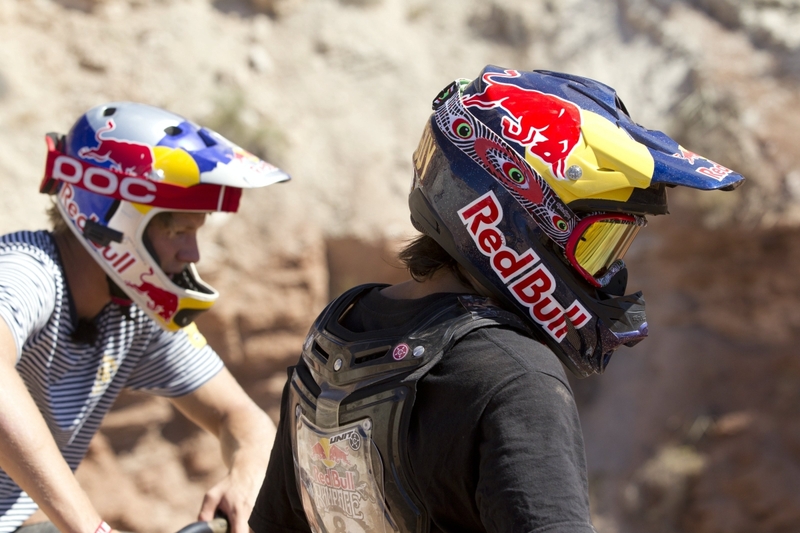 If you weren't a pro rider, what do you think you would be? Probably a pro in some other sport or trying to be a pro in another sport; I am really into sports. How do you feel when you ride your bike? Everyone that is putting hard work into what they do definitely motivate me, and successful people!